1994 Timberjack 450C Dual Arch Grapple Skidder. 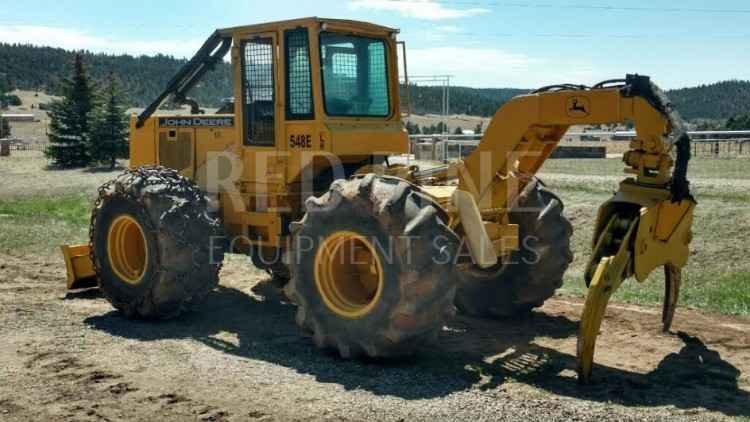 Owner stated that this skidder has a newer recon Cummins engine, runs and starts good, tight pins and bushings, strong hydraulics and transmission, Esco D/A grapple in good working order. Ready to work. Contact Aaron @ Red Pine Equipment 218-720-0933. Machine located in Northcentral USA. 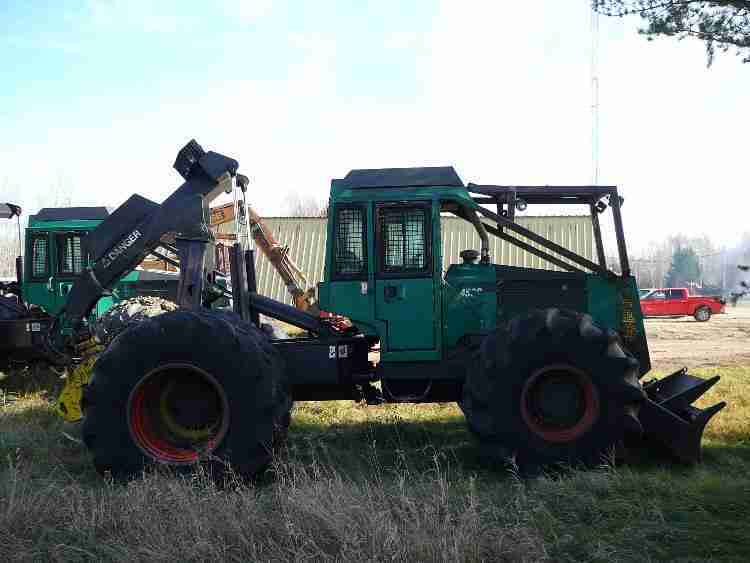 1994-1995 Timberjack 450C Single Arch Grapple Skidder with Winch. This skidder has newer Cummins engine, runs and starts good, strong hydraulics and cylinders, transmission is in good condition, winch is in good working order, tires are @ 40%. Contact Erik @ Red Pine Equipment 218-720-0933. Machine is located in Southeast USA. 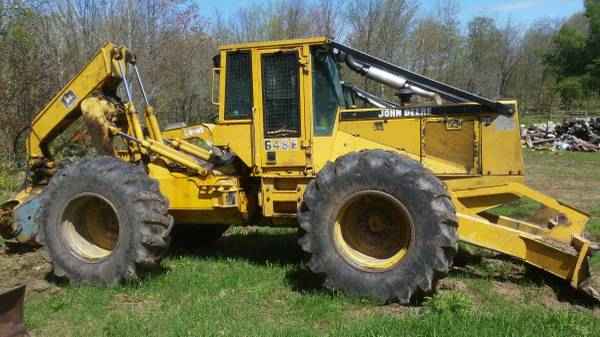 1994 CAT 518C Cable Skidder. This skidder has 13,000 hours, 3304 CAT engine, runs and starts good, newer pins and bushings, newer turbo and exhaust, newer compressor, winch was just rebuilt, newer cable, front tires are @ 70%, back tires are @ 40% - 24.5x32, tall arch, Power Shift transmission was completely rebuilt, owner has all receipts. Contact Erik @ Red Pine Equipment 218-720-0933. Machine is located in Northcentral USA.